This is an intelligent modular system that features a combination of ‘bionically-designed’ and additively-manufactured nodes and high strength, energy-absorbing aluminium extrusion profiles that allows for the economic flexible manufacturing to support the growing number of vehicle derivatives. The project was led by EDAG and Siemens, together with Constellium, Fraunhofer IAPT, Concept Laser and BLM. Tailored future factory concepts have been created, enabling the components developed for additive manufacturing to also be produced efficiently in larger batches and transferred to actual series production. A key message for the event was that the pair’s collaboration has now been extended through a seamless digital engineering process chain for AM resulting in the implementation of a use case. 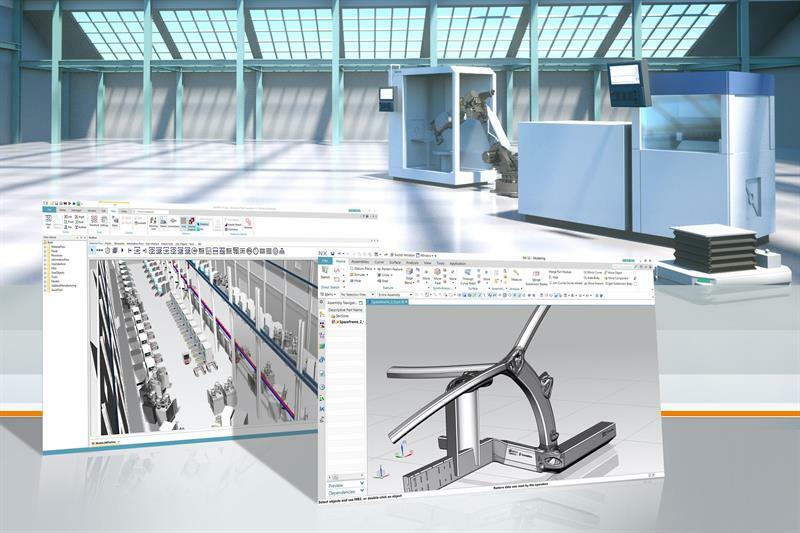 In Hanover, Siemens presented the first steps in the process for successfully implementing this transformation using a digital twin. As well as the actual printing, this includes the industrialisation of the entire AM production chain with all subsequent process steps. In future, scalable modules will be created to pave the way from small series through to mass production. 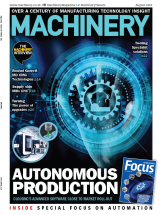 Siemens brought automation and digitalisation competence to the project, together with its knowledge from its own manufacturing applications for gas turbines (Finspang and Worchester UK). Additive manufacturing now-how provided by EOS GmbH has also been key.